No surprise here that avocado is a fan favorite. The fruit’s got a power-packed lineup of health benefits, like being rich in monounsaturated fat (hello, lower cholesterol!) and hunger-curbing fiber that reduces blood sugar spikes. But did you know the superfood can also be a “super” powerful substitute in your favorite recipes? Here are five healthy swaps that’ll make you love avocados for even more than just your guac obsession. Baked good lovers, rejoice—you can replace the butter in cakes, cupcakes, and muffins with avocado for a healthier version of your favorite treats. In fact, saying bye to butter replaces saturated fats with heart healthy monounsaturated ones without affecting taste, and if it’s banana bread you’re baking, rest assured that avocados actually contain twice the potassium of their yellow counterparts. Not sure how much avocado does the butter swapping trick? 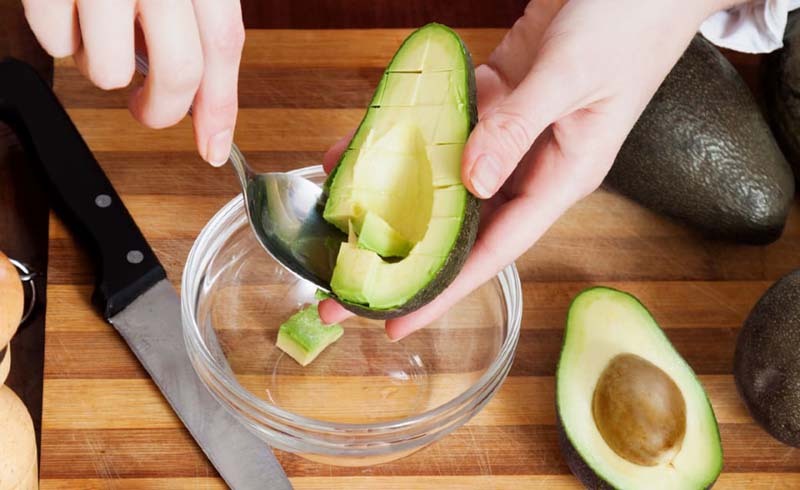 The ratio of substitution is 1:1, but since avocadoes don’t melt the same way, avoid dryness by increasing the “wet” ingredients in the recipe to compensate. Tuna, chicken, and egg salad have historically gotten their telltale creaminess from mayonnaise, but those days are over. Avocado’s smooth texture is just as effective a binding agent as mayo, and its gluing powers come with the added bonus of nutritional benefits like folate, lutein, and antioxidants that mayonnaise just can’t claim. From smoothies to pudding, avocado is a sound substitute for milk in sweeter snacks, plus its rich creamy taste won’t compete with other flavors. Satisfy your kids’ sweet tooth with an easy-to-make avocado pudding that’s not only vegan and dairy-free, but boasts 58 mg of magnesium (or roughly 15% of your recommended daily intake) per medium-sized avocado. Now that’s sweet. Bonus? You can always scratch that avo itch even if the locally grown kind are unavailable with growers like Avocados From Chile, who guarantee you quality, buttery smooth avocados even in the off season. Many cheese devotees would argue that it’s the best part of the sandwich, perhaps pointing out that cheese provides a rich offset to the structure of the bread and the distinct flavors of the veggies and meat within. 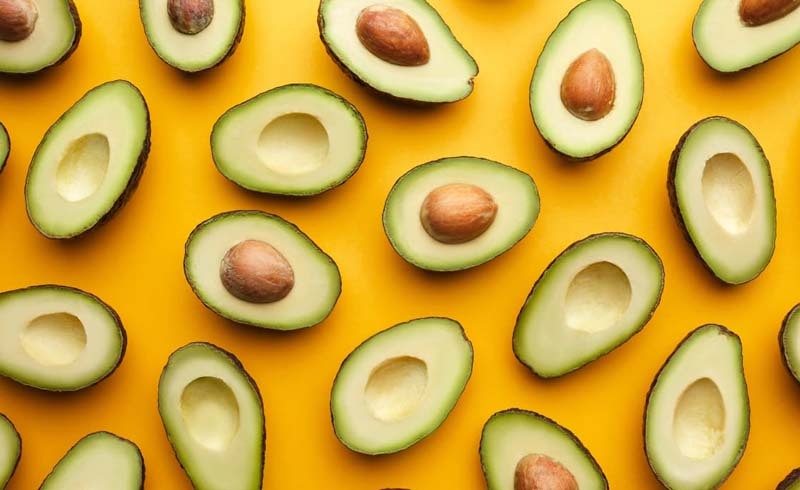 Enter avocados, which can pull off the same complementary feat while being able to brag that they lessen the inflammatory properties of other foods. In fact, a 2012 UCLA pilot study showed that adding sliced avocado to a hamburger made the burger’s components less inflammatory. So go ahead, pile it on. What’s better than avo toast topped with an egg? Using avocado as the toast. Achieve the same runny-egged goodness by baking it straight into a halved avocado, and top with chopped herbs like chives for extra taste. Not only will you be eliminating the carbs that the toast brings, but you can also fill it with veggies, pico de gallo, or even fruit before baking. And nature’s pocket doesn’t stop there: It boasts amongst the highest levels of protein of any fruit. That trumps toast any day.